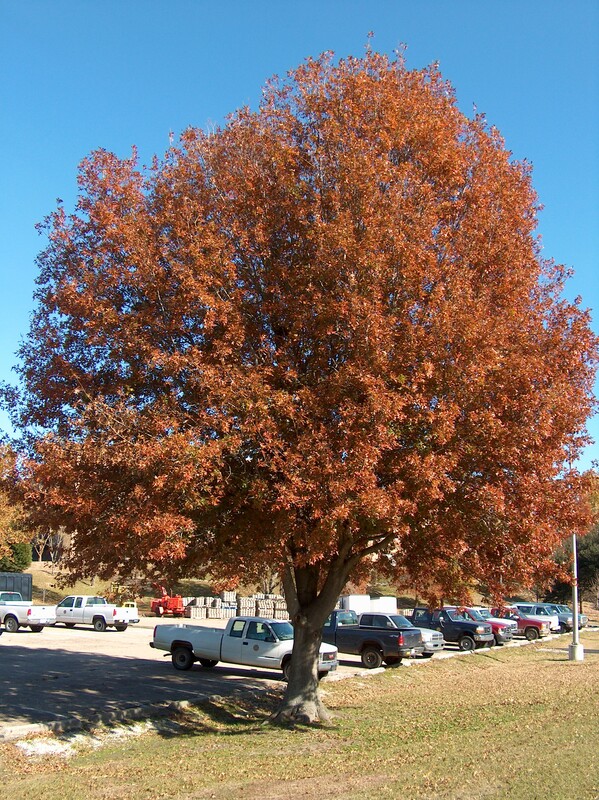 Comments: This member of the red oak group is an outstanding, long-lived shade tree. It will tolerate a wide range of soil types from poorly drained to well drained ones. It has nice autumn color. The acorns produced no more often than every two years are eaten by wildlife. Acorn production is heaviest every 4 to 7 years, known as "mast" years.